Share This on Twitter! This is a chance to win a 2N stay at the Jupiter Suites Hotel. You have until January 22, 2016! 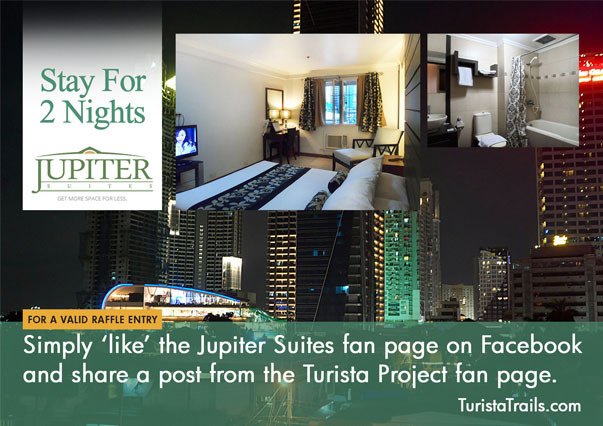 Click here for more info on the Turista Trails Jupiter Suites Hotel Giveaway.